Scientists have produced cells and introduced them into the brains of mice to take over the production of dompamine. 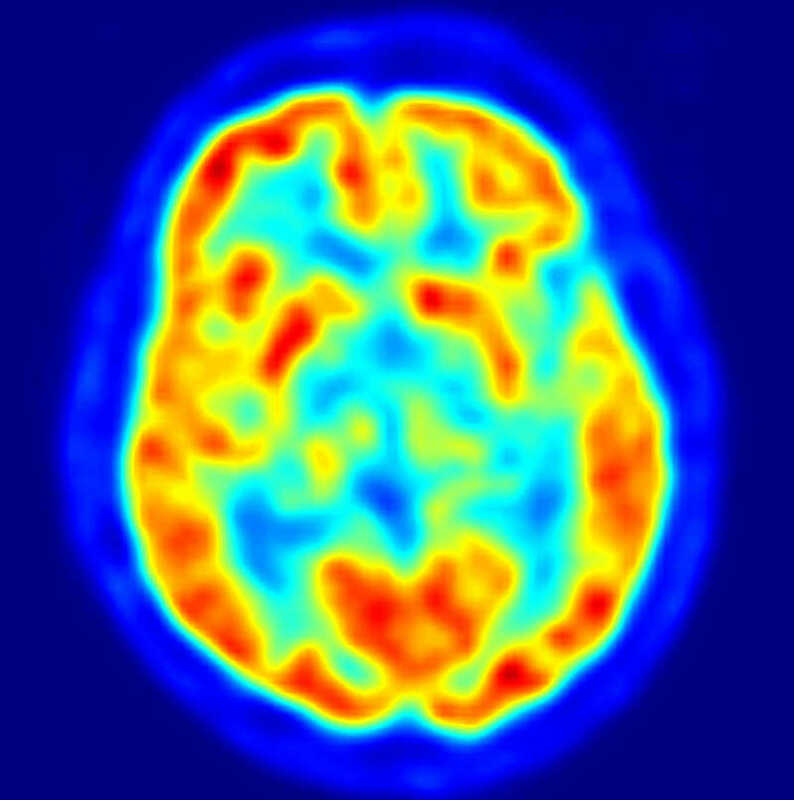 The loss of dopamine production is a key problem in Parkinson's disease. The method may in the long run lead to a treatment of Parkinson's disease. However, many more tests are necessary. Scienctific article in "nature biotechnology"